1) Beauty and the Beast? Heck yes. 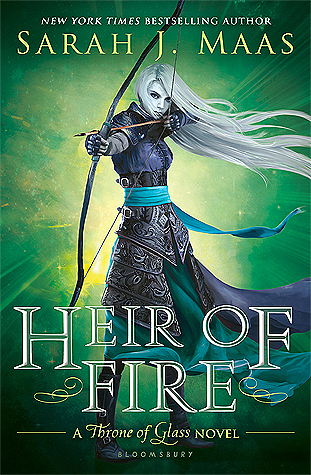 2) The cover is gorgeous. It's a staircase INSIDE a rose. 3) The setting sounds so cool, especially the part about "a shifting maze of magical rooms." What do you guys think? 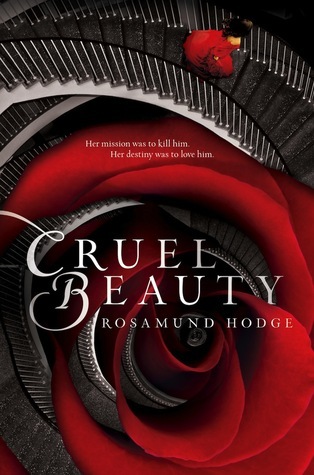 Are you excited for Cruel Beauty?